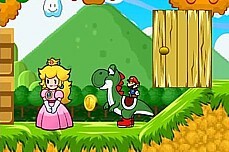 Koopa Avalanche lets you play as Koopa Troopa and to be honest, he's not having a very good day. 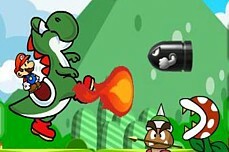 Spikes are endlessly falling from the sky and bullet bills are randomly shooting at him from the sides of the screen. 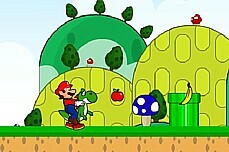 Try to grab the occasional mushroom that falls to gain some extra life. 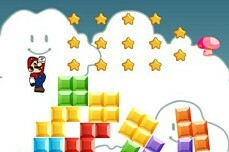 Space Invaders Mario style. 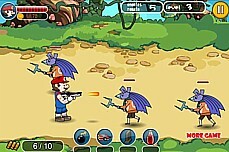 Shoot fireballs to destroy your enemies in 9 different levels. 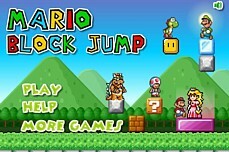 Collect power ups and coins. 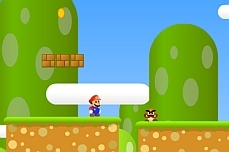 A simple but fun platform Mario game. Make sure to make use of running jumps. 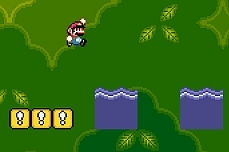 There are 7 total levels to play through. 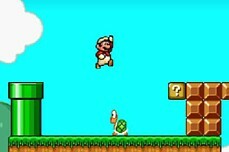 Remastered Super Mario 1, 2, 3 and Super Mario the Lost Levels all combined into one game. Nice! 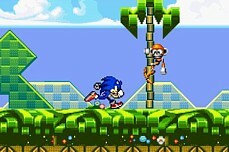 A fun platformer that auto scrolls as you play. You'll need to think quickly! 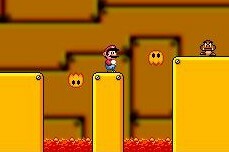 A crazy snes rom hack of Super Mario World. This game really does keep you on your toes! 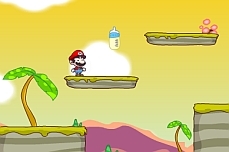 Collect all the milk bottles on each level to make the sewer open so you can move on. 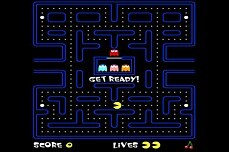 There are 30 total levels to beat. 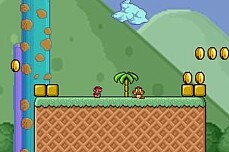 Mario continues the awesome "Adventures of" series this time taking to the land. There are 3 total levels plus a bonus. 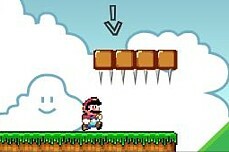 Remember when Super Mario Bros came with Dunk Hunt? Try out this old time classic. You can shoot the dog too! 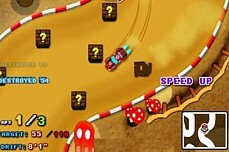 A standard 2D Mario Kart game featuring items and 4 racers to compete against. Do you have what it takes to win? 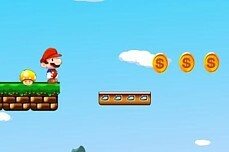 Collect the target amount of coins to pass each level. 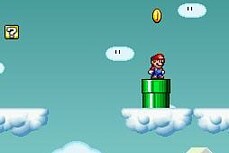 There are 10 total levels in all and the higher ones are very tough. 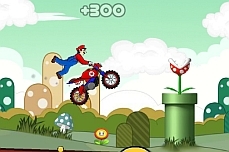 A dirtbike game where you must earn enough points via stunts to clear each level. If you don't earn enough, you fail. 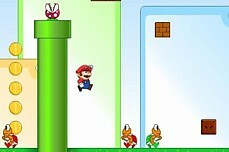 Race against the clock to collect the mushrooms and exit through the door before time runs out. 20 levels in all. 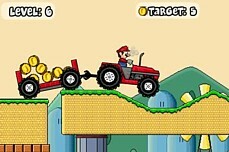 Unfair Mario is the most annoying Mario game ever. Everything it tells you is lies, lies, lies!! 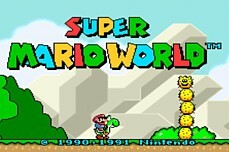 The original SNES game Super Mario World is here. 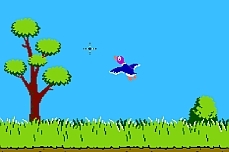 This game has become an all time classic. 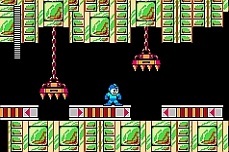 Find all the coins and items and defeat all the enemies then find the blue flag to exit. Trek through 10 total levels. 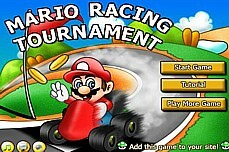 Launch Mario as far as you can. 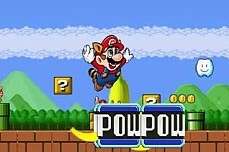 Hitting POW blocks and bananas will make him go further and faster. 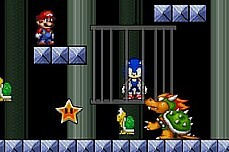 Sonic has been captured by the always evil Bowser. 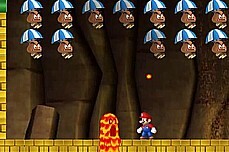 Mario must save him by clearing 8 dangerous levels. 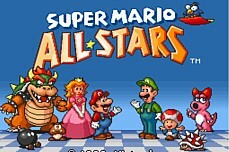 A classic Super Mario platform game featuring modern graphics, new worlds, and the usual lineup of baddies. 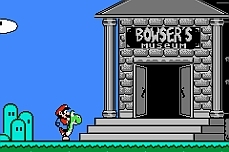 Bowser has stolen many valuable pieces of art work. There is only one plumber who can save the day.